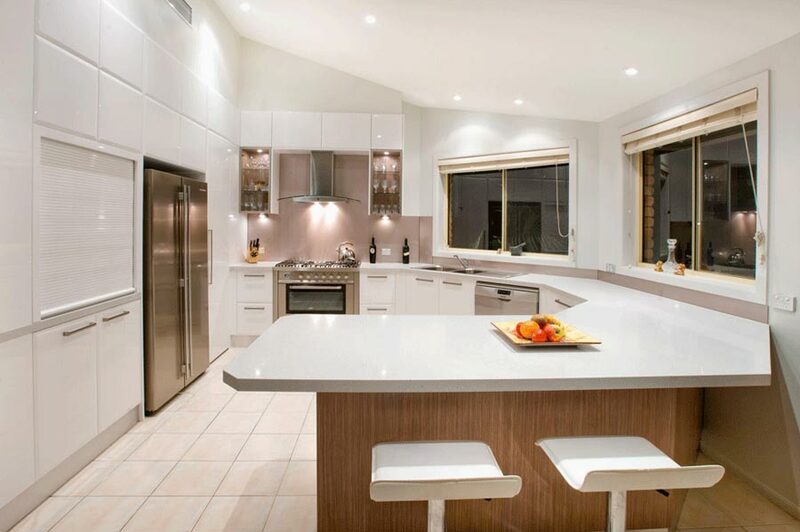 Add an extra touch of elegance to your kitchen with a gleaming benchtop from Australian Stone. 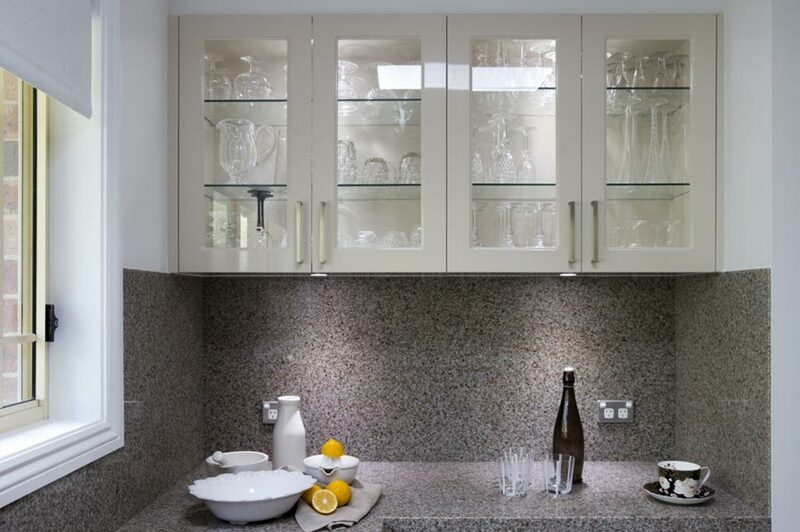 You can choose from a range of durable and attractive materials such as granite, quartz and marble to give your kitchen a standout feature which will last for many years. At Australian Stone, we specialise in turning your tired old kitchen into the kitchen of your dreams. Our fully-qualified installers create a new look by working with your existing surfaces and cabinets, so you get a brand-new kitchen at just the fraction of the cost of a complete demolition and rebuild. What exactly is a kitchen makeover? Put simply, it’s a way to create a brand-new look without the price tag of a new kitchen. 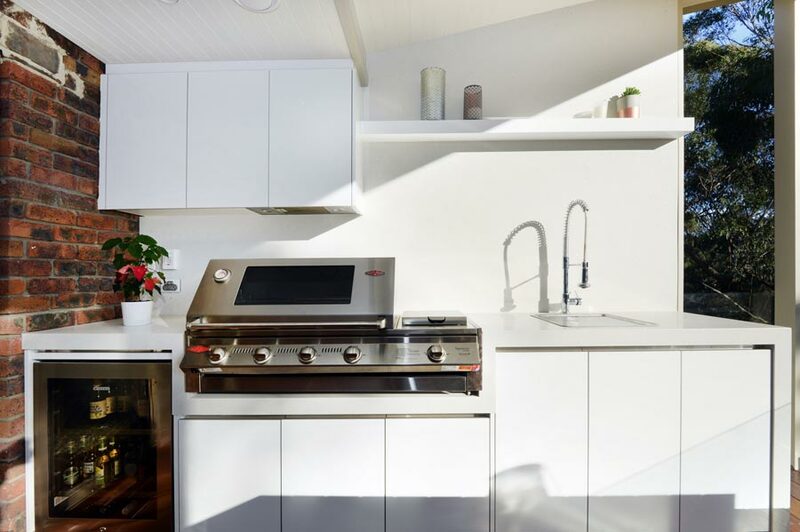 Because we work with your existing benchtops, doors, handles and panels, we don’t need to rip your whole kitchen apart and start from scratch. A makeover saves time, money, and keeps the layout with which you’re familiar – it’s the perfect option! 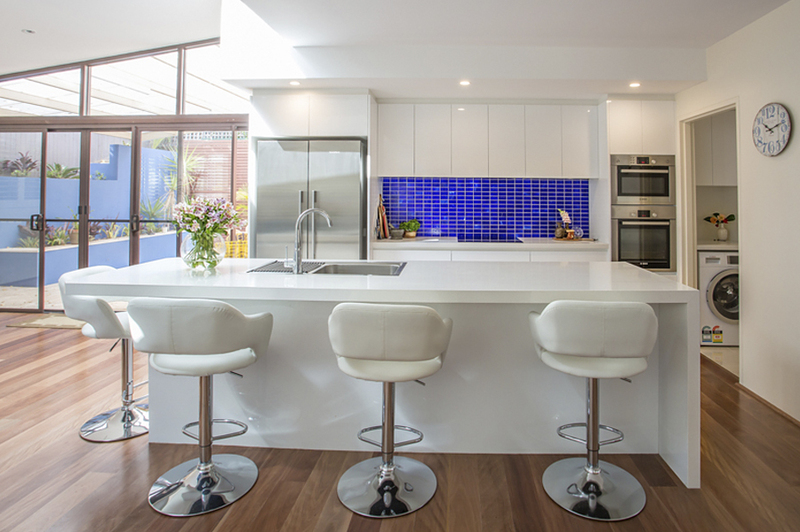 When you get a kitchen installation from Australian Stone, you also get total peace of mind. 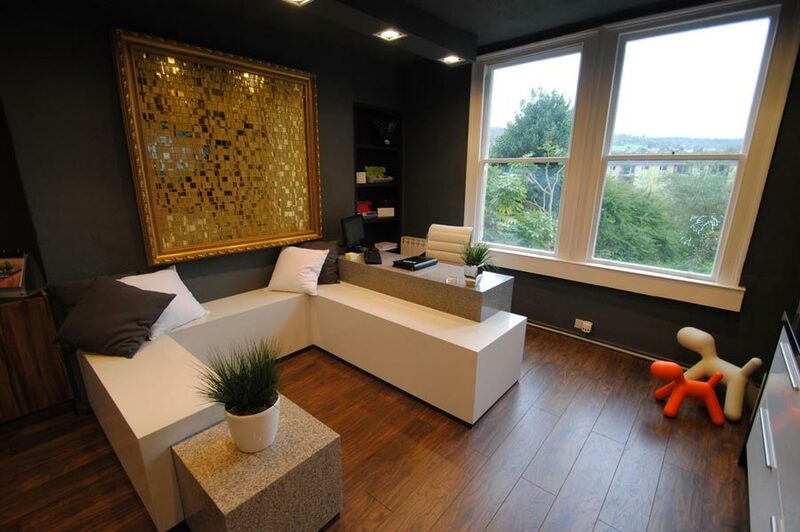 One of our experienced design consultants will work with you on every detail of your project, from start to finish. This means that every kitchen installation is handcrafted to your specifications, ensuring you will get exactly the type of kitchen that you’ve always wanted. Our stonework is ideal for more than just kitchen benchtops. It’s the perfect alternative for splashbacks and can be bonded directly over your existing surface with no demolition required. Installation can be completed in as little as one day. At Australian Stone, we know not all stone is created equal. Our surfaces are developed with strength, durability and endurance in mind so that they can easily deal with substantial foot traffic or other heavy usage for years to come. Australians love outdoor entertaining, so why not make your outdoor living space luxurious? Using our engineered stone range, we can remodel an existing space or create a functional alfresco area from start to finish. We use only the best quality cabinetry and our benchtops are highly resistant to heat, scratches, stains and heavy impact. 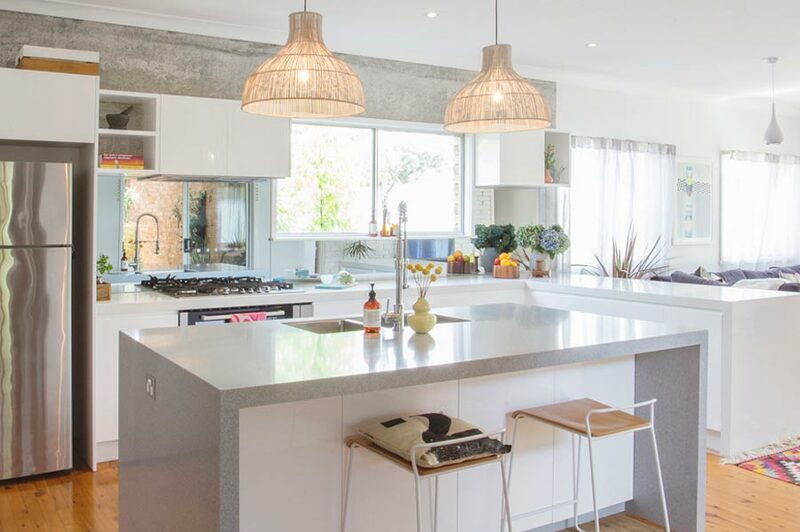 Australian Stone specialise in turning your tired kitchen into the kitchen of your dreams. Our fully-qualified installers create a new look by working with your existing surfaces and cabinets. This means you get a brand-new kitchen at just the fraction of the cost of a complete demolition and rebuild. What exactly is a kitchen makeover? Put simply, it’s a way to create a brand-new look without the price tag of a new kitchen. Because we work with your existing benchtops, doors, handles and panels, we don’t need to rip your whole kitchen apart and start from scratch. A makeover saves time, money, and keeps the layout you’re familiar with. It’s the perfect option! When you get an Australian Stone kitchen installation, you also get total peace of mind. One of our experienced design consultants will work with you on every detail of your project, from start to finish. This means that every kitchen installation is handcrafted to your exact specifications, ensuring you will get the kitchen of your dreams. At Australian Stone, we know not all stone is created equal. Our surfaces are developed with strength, durability and endurance in mind. That makes it ideal for areas with substantial foot traffic or other heavy usage. Australians love outdoor entertaining. So why not make your outdoor entertaining space luxurious? Using our engineered stone range, we can makeover an existing space, or design you a functional alfresco area from start to finish. We use only the best quality cabinetry, and our benchtops are heat, scratch, stain and impact resistant.